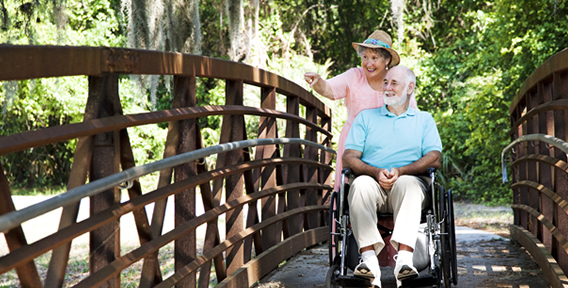 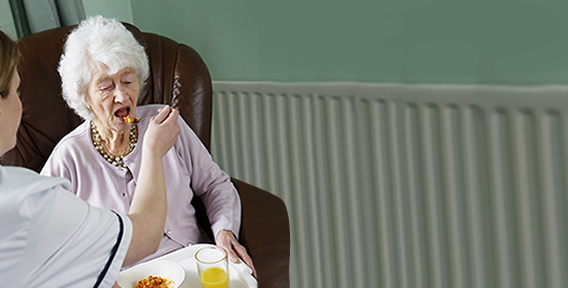 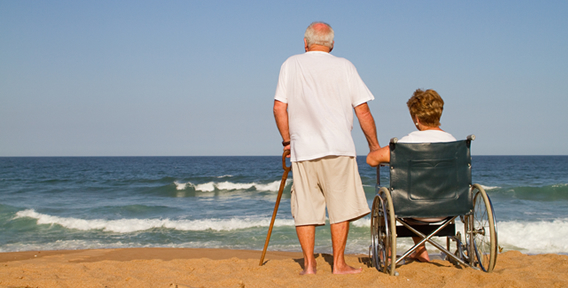 Serenity and comfort in the midst of your home during illness, old age, or any medical disability. 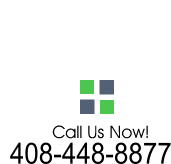 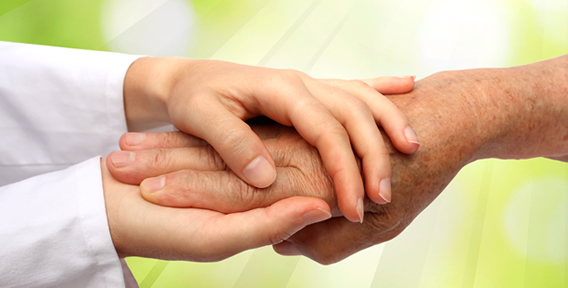 We foster meaningful relationships as we earn the trust of our clients. 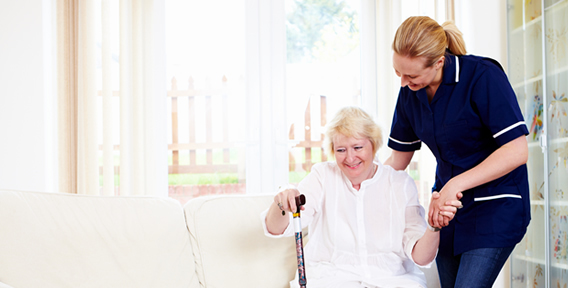 We are the very definition of home health care. 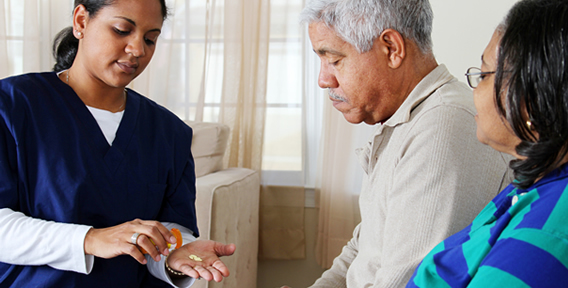 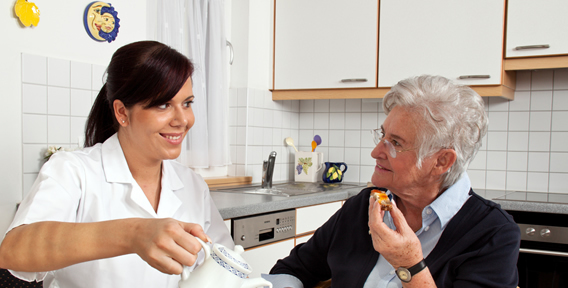 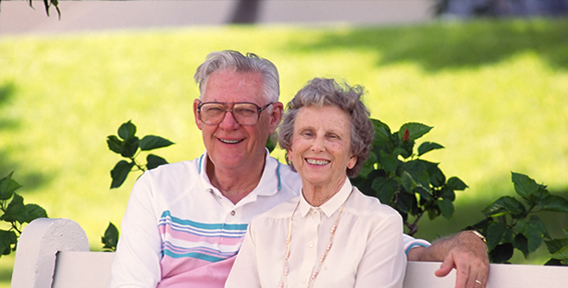 Serene Home Healthcare, Inc. offers a complimentary consultation and assessment of your home health care needs. 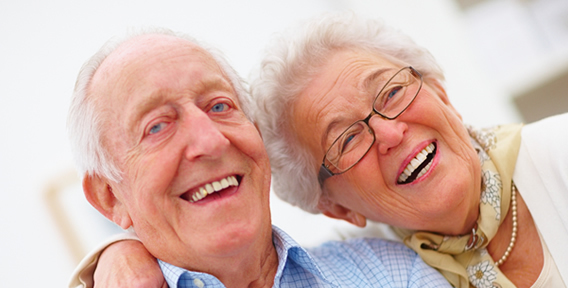 Welcome to Serene Home Healthcare Inc.
Serene Home Healthcare Inc. has a commitment in providing exemplary family-centered health care services to clients in the comfort of their own homes. 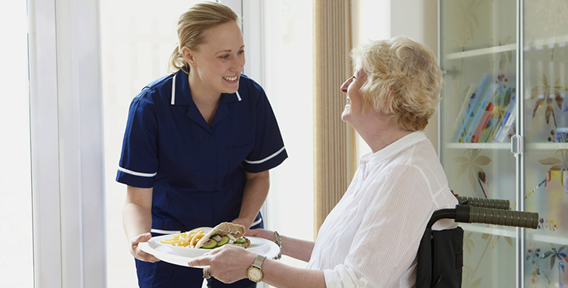 We strive for excellence in the services we provide ensuring high quality care is delivered to our clients. 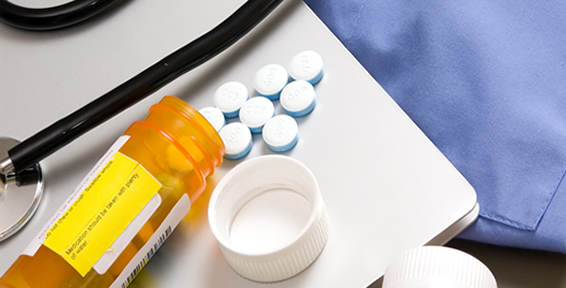 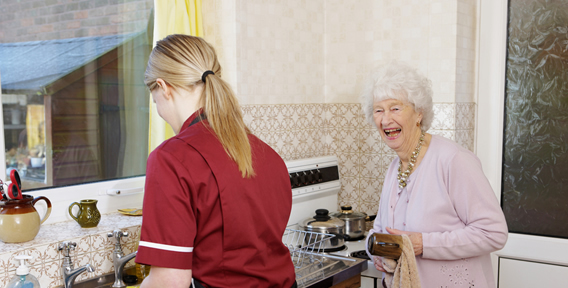 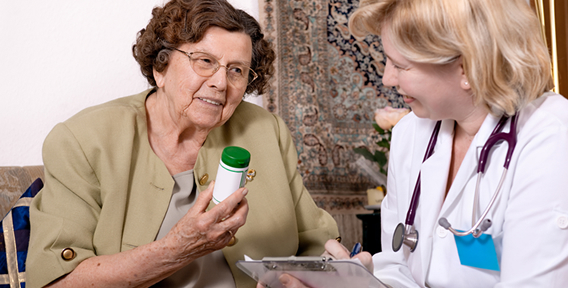 Our health care professionals are highly trained and competent to deliver excellent home care services. 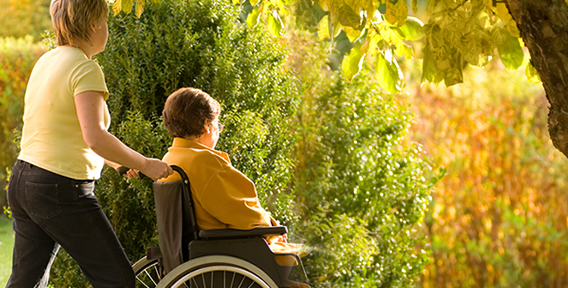 Serene Home Healthcare Inc. is compassionate and trustworthy and we believe in treating each client with compassion, dignity and respect. 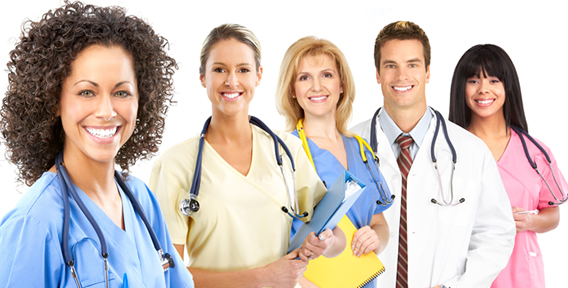 We currently provide services in Alameda and Santa Clara counties. 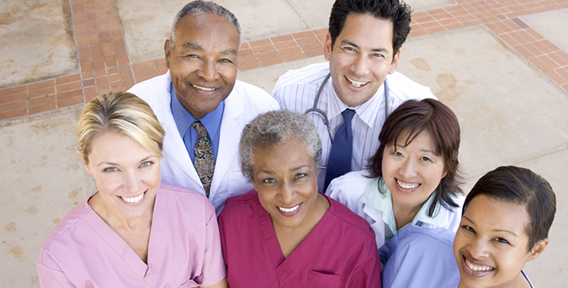 We serve a diverse population with health care needs. 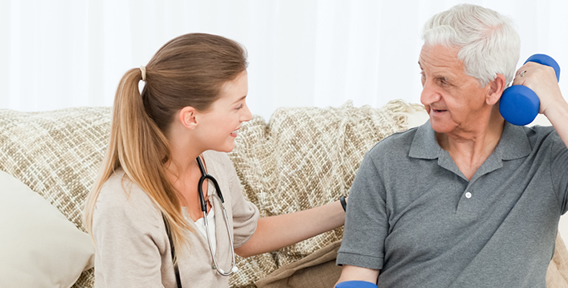 As health care providers, we preserve our professionalism in the services we provide to our clients out in the community in the comfort of their own home.